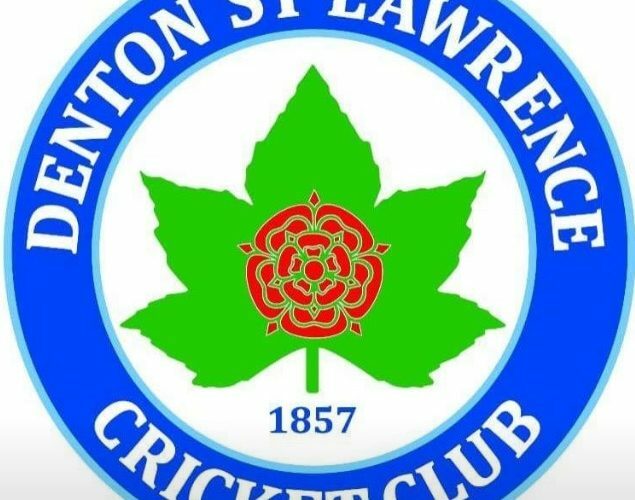 Denton St Lawrence CC are pleased to confirm the signing of Matt Sonczak for the 2019 season. Hadfield-born Matt, 20, first joined Derbyshire CCC at the age of 9, and worked his way through the academy & 2nd team, leading to a first-team appearence against the West Indies in 2017, in which he claimed the notable wicket of Windies’ skipper, Jason Holder. 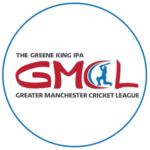 At Club level, Matt made his debut for Glossop’s 1st XI aged just 14, and has spent the last 2 seasons playing for Eckington in the Derbyshire Premier League. A right-handed middle order batsman & slow left-arm bowler, he amassed 956 runs and took 49 wickets in that time, with a top score of 94 and best bowling figures of 6 for 28. 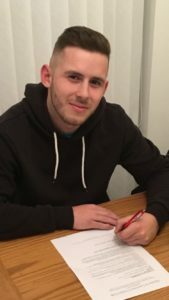 Matt says “I’m very happy to be signing for DSL. I can’t wait to get going, and am looking forward to winning some silverware”. We can’t wait either, Matt – welcome to Sycamore Park! 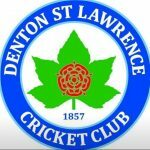 Formed in 1857, Denton St Lawrence are a semi professional Cricket Club and members of the Greater Manchester Cricket League.